At Swimtastic, we are proud of our Ripples to Waves® program. We always believe that swimming is not only a life skill that is fundamental to a child’s development, but also a source of pride, accomplishment and lasting memories in a child’s life. We also believe that this experience should be available to everyone regardless of their financial circumstances. That is why we have teamed up with Olympic Champion Missy Franklin and USA Swimming Foundation to form the Ripples To Waves® swim lesson program. 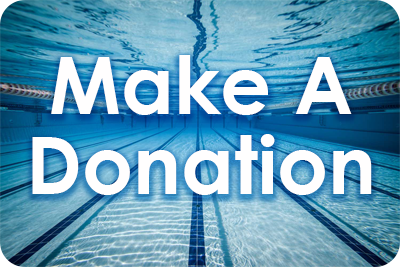 Ripples to Waves® will make swim lessons available to sponsored families, regardless of their ability to pay. They will never see a bill for the cost of their lessons at our swim schools. Our program is funded by the generous support of our customers, our sponsors, and contributions from our schools around the world. Do you want to help us make a difference? Make an online donation today! If you would like to apply for support from the Ripples To Waves® program in 2018, please complete the Tuition Assistance Application Form.